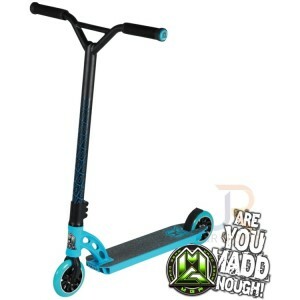 Madd Gear Pro or MGP is an Australian scooter company founded in 2002 by Mike Horne. Madd has grown from strength to strength and in 2010 expanded outside of Australia into the United States, United Kingdom and Europe. 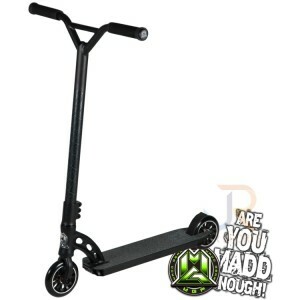 With such an international flavour Madd is able to keep its finger on international trends, enabling Madd to produce high quality scooters that are popular the world over. 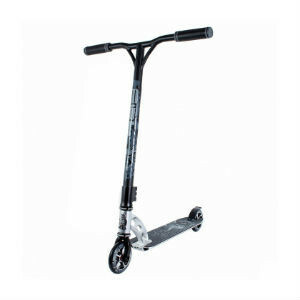 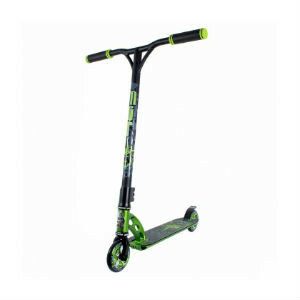 This is the ultimate complete scooter with high end upgrades for the serious pro rider! 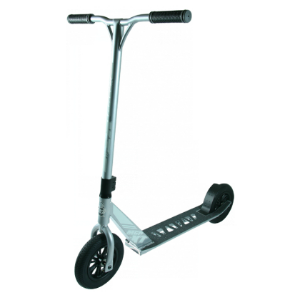 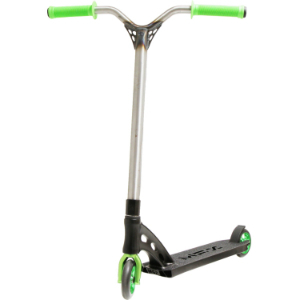 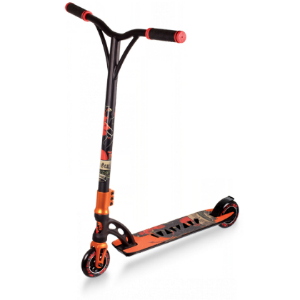 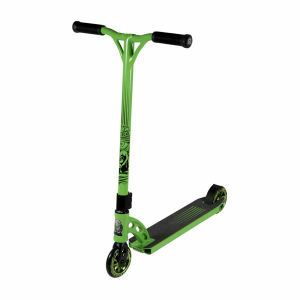 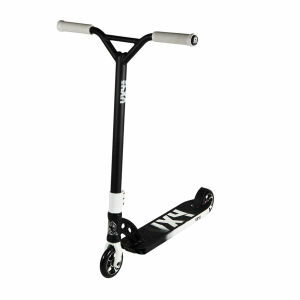 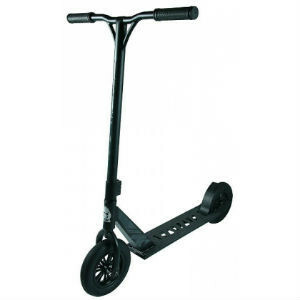 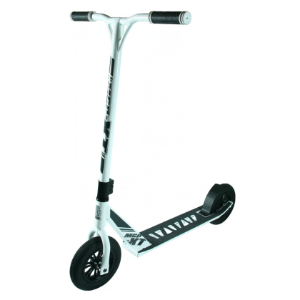 The MGP XTreme Terrain Complete Scooter is an all terrain scooter which is perfect for off road or park riding. 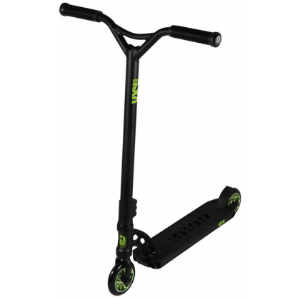 The XT comprises a heavy duty deck with cutouts, large Y bars, a threadless fork, integrated headset, MGP oversized Triple Clamp and 9 inch spoked wheels with all terrain tires. 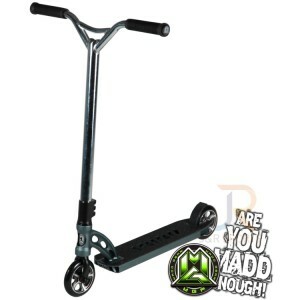 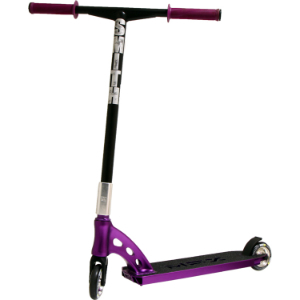 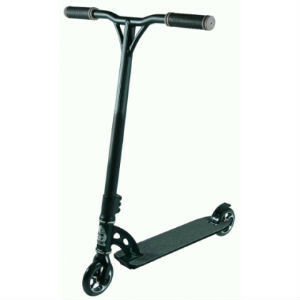 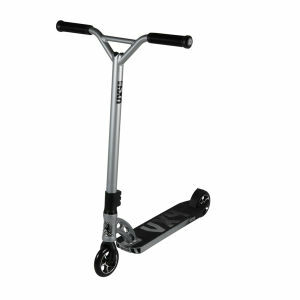 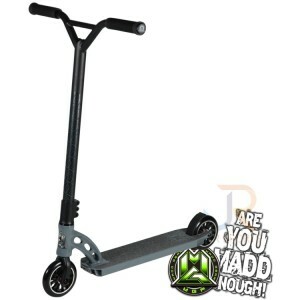 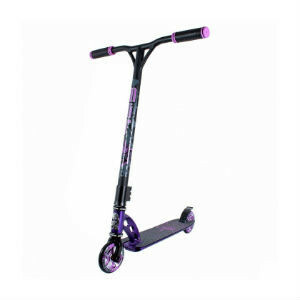 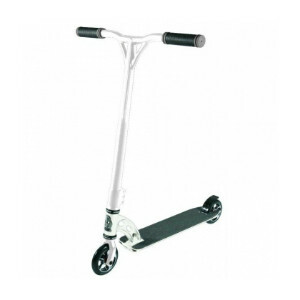 This is a rather heavy scooter and Madd advises that it is suitable for ages 8 and up.